Home / Women / Women's Sport Socks / Slouch Socks, per doz. Advertise Your Attitude. Loose fitting and comfortable. Great for “Slouching around the house, or around the Town” Indoor comfort with outdoor attitude. For the girl who knows attitude is everything. Category: Women's Sport Socks. 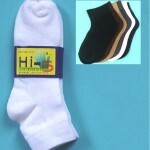 Tags: 100% Cottton, casual socks, exceptional comfort, Slouch Socks, White Socks. 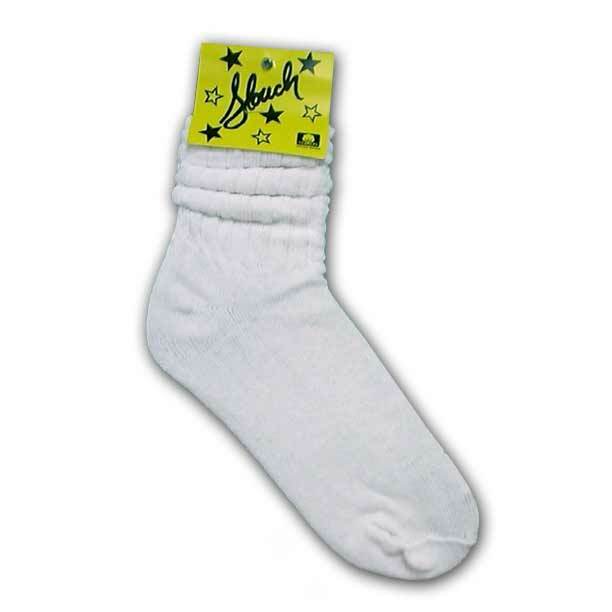 Slouch Socks loose fitting and comfortable. Advertise your attitude. Great for “Slouching around the house, or around the Town” Indoor comfort with outdoor attitude. For the girl who knows attitude is everything.